Deodorant Chemicals Exposed & 4 Healthy Deodorants that Aren't Poison! Deodorant Chemicals Exposed and 4 Healthy Deodorants that Aren’t Poison! 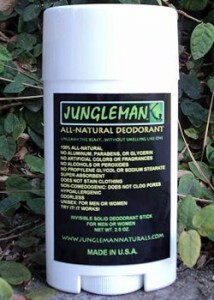 Applying deodorant to our underarms is a very intimate routene that most of us engage in everyday. Because the skin on our armpits is so porous and absorptive it is very important that we look at what we are rubbing into them. 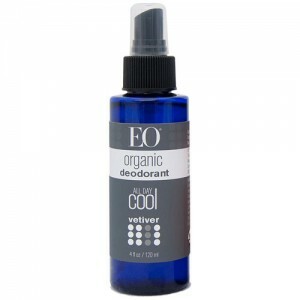 One thing you can be sure of – whatever it is you are using as deodorant is being absorbed directly into your blood stream through the skin of your armpits. The first objective in ending all disease is the elimination of toxic exposure sources, so we’re going to take a look at every ingredient in one popular drug-store brand of deodorant, and then breakdown the ingredients in a healthy version of deodorant so that you can quickly Upgrade Your Life® and switch to a deodorant that is beneficial for your health, and not slowly eroding it and causing disease. 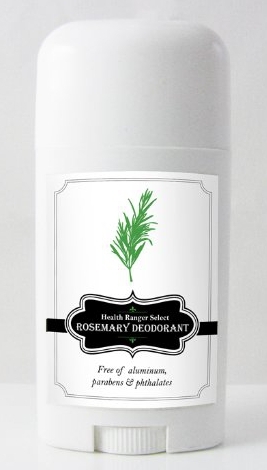 Personal Care Upgrade #6: Healthy Deodorant! 1,4-Dioxane – Causes Cancer, Allergen, Immune System Toxin, Organ Toxic. Chloroform – Causes Cancer, Allergen, Organ Toxin, Endocrine Disruption, Environmentally Toxic. Causes Cancer, Developmental/reproductive toxicity, Organ Toxic. Brucine – Organ System Toxin, Environmentally Toxic. Information Limited. 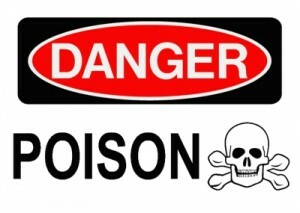 T-Butyl Alcohol – Organ System Toxin, Irritation, Environmentally Toxic. Brucine Sulfate – Organ System Toxin, Environmentally Toxic. Information Limited. Quassin – Enhances absorption of all other chemicals! 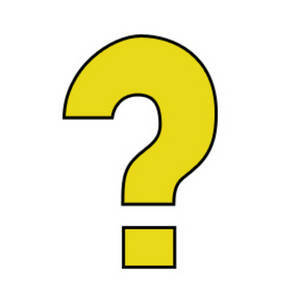 Allergen, Immune System Toxin, Irritation (Skin, Eyes, or Lungs), Organ System Toxicity, Environmental Toxin. Organ System Toxin, absorbtion enhancer. ENHANCES ABSORBTION OF ALL OTHER CHEMICALS! Recent scientific studies link Coal Tar Dyes to a wide variety of health problems including ADD, ADHD, asthma attacks and cancer. Coal Tar Dyes have been banned in many countries and California’s Proposition 65 requires the Cancer Warning on any products containing Coal Tar Dyes. I hope the above was as eye opening for you as it was for me. And the crazy part is that all the other drug store brands out there that I’ve seen are either equally as toxic or even worse! 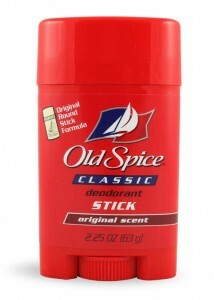 I’ll never use a drug store brand of deodorant ever again. The good news is I’ve done the work for you to find healthy alternatives that work.